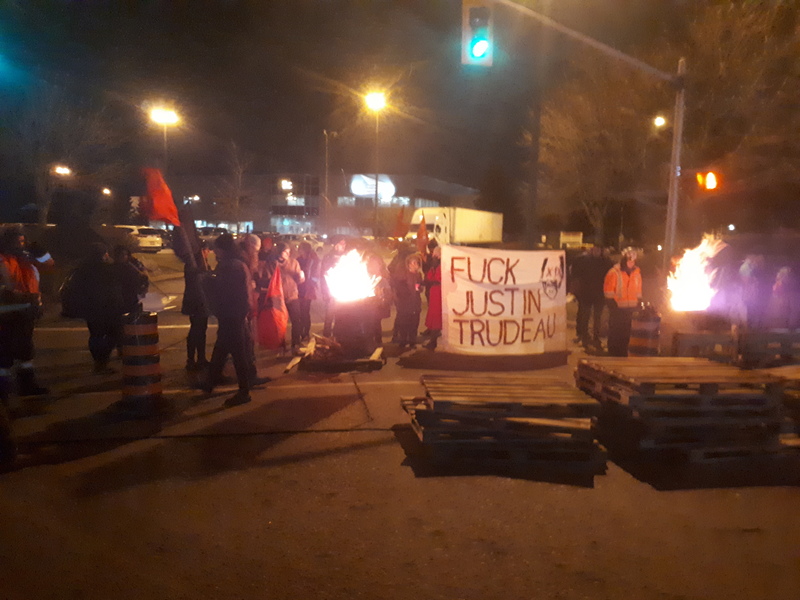 Union members and community supporters across Canada have been organizing militant and effective pickets at Canada Post facilities ever since legislation came down on Monday making strikes by Canada Post workers themselves illegal. 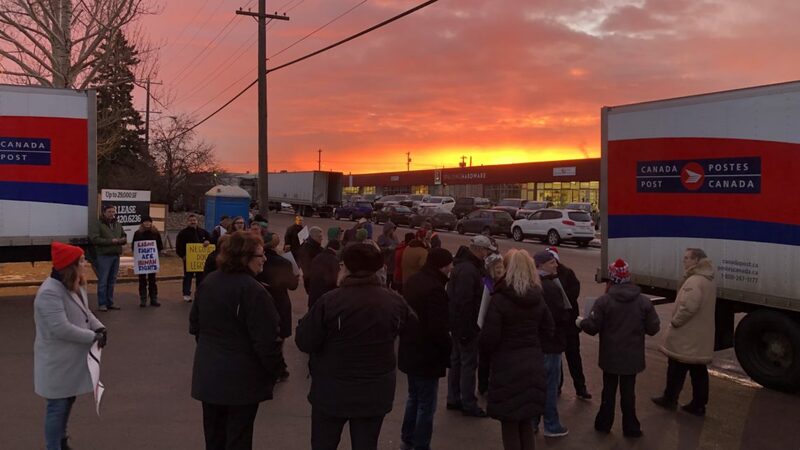 Vancouver, Hamilton, Edmonton, Halifax, Windsor, and Mississauga have all seen “cross pickets” or “solidarity pickets” blocking mail trucks from entering or leaving processing plants for hours at a time. The actions have mobilized between 30 and 80 people and targeted key distribution centers. The solidarity pickets have been made up of a broad coalition of political activists, and labor and community supporters. Major unions and labor councils have turned out dozens of their members. 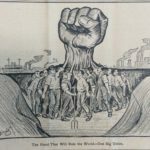 In several cases, IWW branches and members have been instrumental in coordinating the pickets, and in setting the tone on the line. A guy shows me a bill of lading and it says he’s got 25 pallets of parcels. So I look at it, and I said, ‘Look, I know you’ve probably got somewhere to be, but we can’t let you out. You’ve got to call the plant manager, you’ve got to figure something out. If you go drop your trailer off inside, we’ll let you out.’ So about two hours later, he came back with no trailer and we let him out. The union for postal workers, CUPW, has been negotiating with Canada Post for over a year, and recently coordinated a month of rotating strikes. However, on Monday, the government ordered postal workers back to work, under penalty of extremely stiff fines: a single worker could face a fine of $1,000 per day, and the union itself $100,000 a day. The union’s national executive narrowly voted not to defy the law, even though similar legislation that was passed in 2011, during the last contract negotiation, was later found unconstitutional. 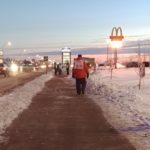 According to cross picket organizers, as soon as it became apparent that CUPW leadership was not going to continue strikes, they began making plans to target the distribution facilities in support of Canada Post workers. The actions were organized through phone trees, working with existing social networks of union activists and political groups. In some cases, in-person strategy meetings were held. In other words, they were pulled together through good, old-fashioned organizing methods: live conversations between people who know one another, rather than social media appeals or public blasts. 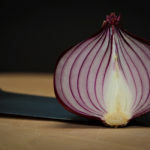 That is what has allowed them to be successful, say the organizers, not only in turning out sufficient numbers of well-disciplined members, but in putting together an effective picket hours before the police could mobilize a response, allowing participants to set up the infrastructure to successfully turn the mail trucks away. Even local union officers reportedly looked happy to see the pickets, waving at picketers — evidence of the difference of opinion within union leadership with regard to defying the back-to-work legislation. Organizers noted that the pickets were a way of continuing economic action against Canada Post: “it’s like keeping the rotating strikes going, in a sense, because we are delaying the mail without having the postal workers defy the back-to-work legislation,” said Tara. They also acknowledged that the cross pickets were not as effective as workers themselves being out on strike. being legislated back to work is a really bad feeling. Having your rights broken by a government that is supposed to uphold your right to strike in the first place is a really negative feeling. So hopefully this is keeping morale up, and letting them know that their struggle is every worker’s struggle. Hopefully they’re staying motivated, still wanting to win, wanting to keep fighting, and knowing that they’re not alone in that fight. It’s bigger than Canada post. 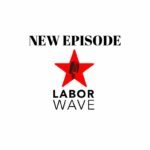 It’s about labor strategy more broadly, and how we can move towards solidarity and social movement unionism. When one union has its hands tied, other unions and other labor activists can still exert that pressure on their behalf. Maybe other workers will end up in the same position and Canada Post workers can come out and hold the line for them. It’s about building a movement of workers that can still exert pressure when laws designed to keep us inactive are enacted. CUPW has held the line for the working class on numerous occasions including the historic 1981 strike which led to the maternity leave system we know today. This back-to-work legislation is a direct assault on collective bargaining rights and further proof that we cant rely on legislation to protect us, only solidarity. This is the IWW’s time to shine. So many of the other unions, and mainstream union members, have amazing people who work within them, but they are heavily bound by legalities. 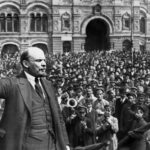 And oftentimes the leadership persuades people who have strong tendencies to action to ‘not complicate things.’ So the IWW’s role in this climate right now, with this really fucked up legislation is: this is what we do. For us to call these actions, it’s just the nature of the IWW. His comments about legalities soon proved prescient, as the cross pickets are meeting with crackdown. Canada Post appealed to the government to issue an injunction against the actions, which was granted by the Ministry of the Attorney General. 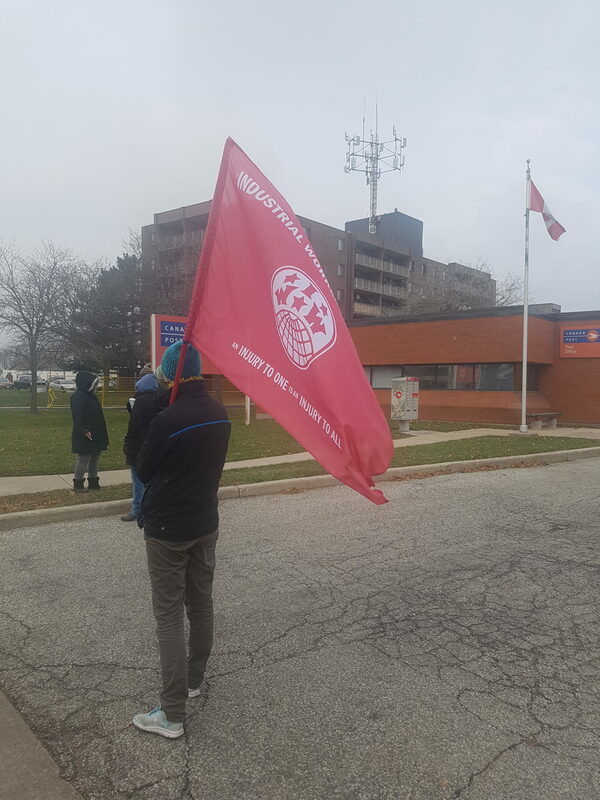 However, picketers in Mississauga persisted in spite of the injunction. Keep it off of social media: use phone-trees and direct communication. Don’t be predictable – change picket times and locations. Try to keep the company, and the police, on their toes.